The turmoil that’s characterized Venezuelan politics for the past 20 years took another turn this January. A young politician, unknown on the global stage, rose through the ranks of the Venezuelan opposition to defy Nicolás Maduro, who personified the Bolivarian revolution. Juan Gerardo Guaidó Márquez, a 35-year-old Venezuelan politician from the Voluntad Popular (VP) party, declared himself interim President of Venezuela. 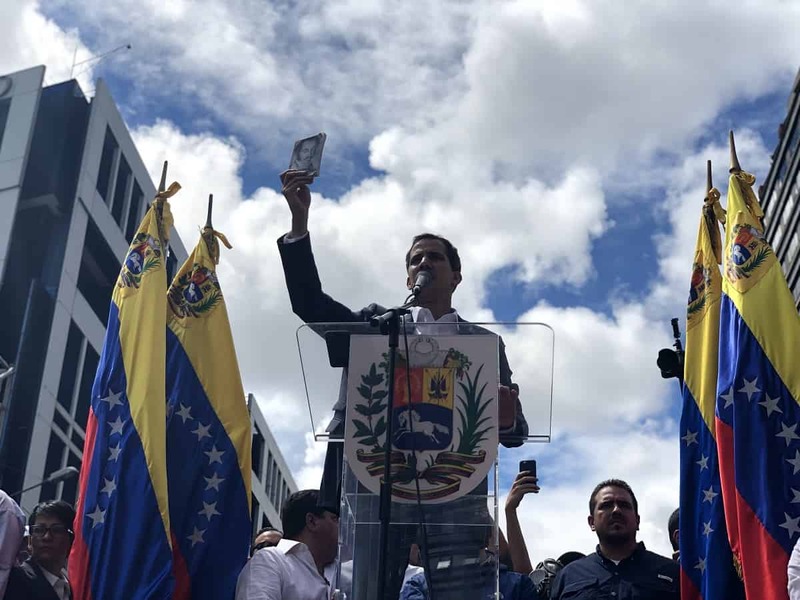 On Jan. 23, at the start of a dayslong street demonstration, Guaidó swore himself in as president of Venezuela, claiming article 233 of the Constitution. The article states that the president of the National Assembly must assume the presidency of the republic in case there’s a power vacuum. Guaidó claims there is because of the questionable elections that weren’t recognized by a large portion of the international community. Costa Rica, the United States and 19 other countries in the Americas quickly recognized Guaidó as the interim president of Venezuela. On Jan. 31, European Parliament recognized Guaidó as well. 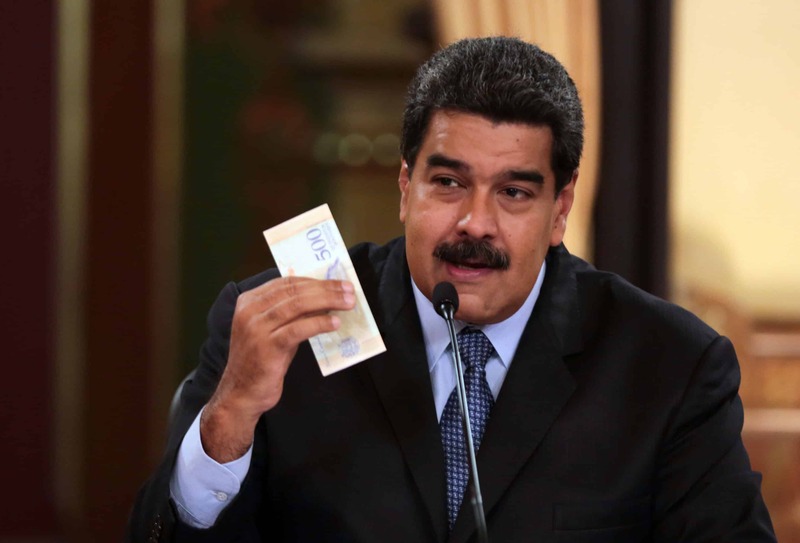 Russia, China, Turkey and other have not, and are still expressing their support for Maduro. Guaidó’s explosion onto the Venezuelan political scene presents the biggest threat to Maduro’s power in years. 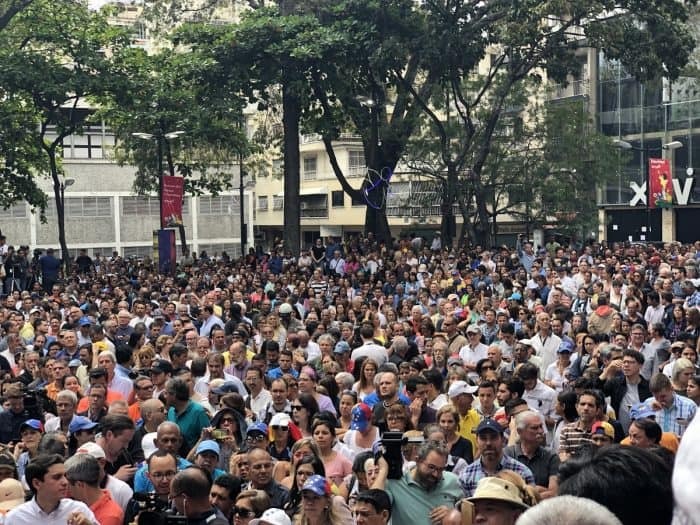 Masses asking for a change in government got renewed hope after three failed attempts at a shift in politics, and for the first time, the regime stumbled and has been forced to act cautiously. But who is Juan Guaidó? Guaidó was born on July 28, 1983, the same day as Hugo Chávez, in the coastal state of Vargas. Guaidó lived through the natural disaster locally known as the Tragedia de Vargas. On Dec. 14, 2019, the day before Venezuelans voted to approve a new constitution presented by Hugo Chávez, heavy rains started pounding Venezuela’s coast. For the next three days, the rains led to heavy flooding and landslides that buried whole towns and killed up to 30,000 people, an estimated 10 percent of the state’s population. Chávez refused to suspend the elections and quoted Simón Bolívar in his justification. 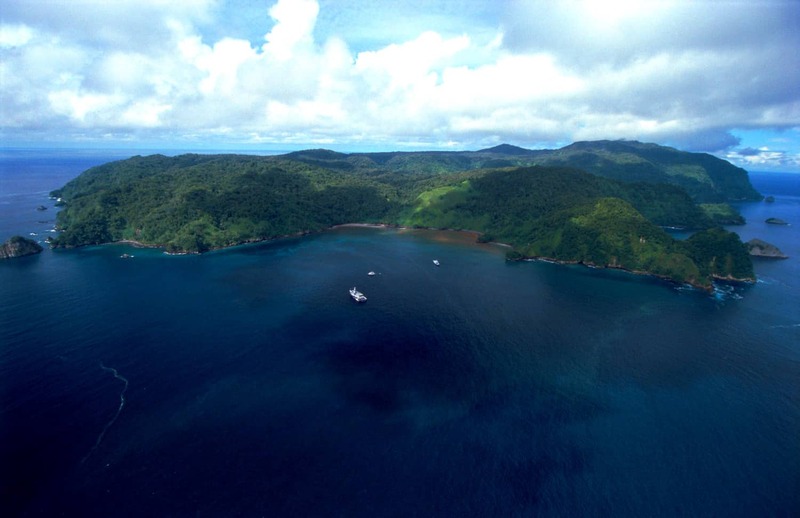 “If nature opposes us, we’ll fight against it and make it obey,” Chávez said. Guaidó is the son of a pilot and a teacher, Wilmer Guaidó Vidarte and Norka Del Valle Márquez. Wilmer was a pilot for the Venezuelan state airline, AVENSA, that went bankrupt during the Chávez administration. He then immigrated to the Canary Islands in Spain 16 years ago and now he drives a taxi. Norka is a retired teacher still living in Venezuela. She’s been close to her son and his struggle ever since he was a student leader. 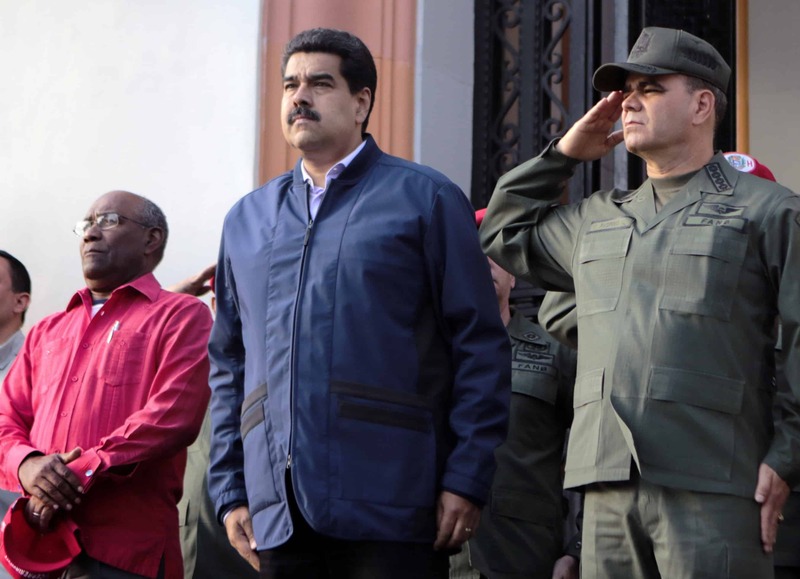 In his speeches as president of the National Assembly and interim president of Venezuela, Guaidó has insisted he comes from a military family. His maternal grandfather was a navy captain whom Guaidó has expressed deep respect and admiration for. He has a brother, Gustavo, and two half sisters, Marla Valentina and Gabrielle. His sister’s were born during her father’s second marriage with Esther Pumeda. Wilmer, his father, declared in an interview with a Spanish outlet that he had a good relationship with his family in Tenerife. 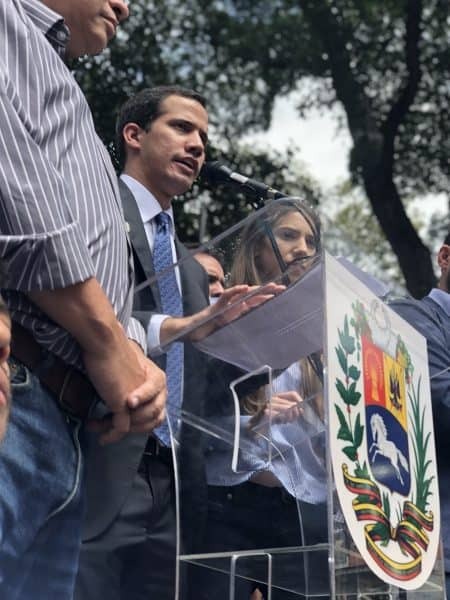 In 2007, Guaidó earned his degree in industrial engineering from the Andres Bello Catholic University (UCAB) one of the best universities in the country and top 100 in Latin America according to the 2019 Latin American QS Rankings. 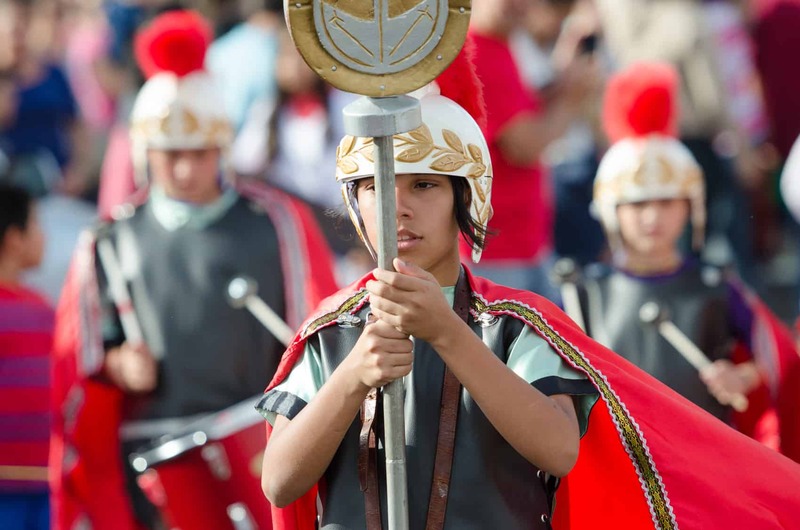 During his university years, he was a student leader during the 2007 protests against Chávez. He was the head of the UCAB Engineering Student Center and won the Alumno Integral Ucabista award for academic and extracurricular achievements. After Guaidó finished his university degree, he got two graduate degrees. One at George Washington University and another at the Institute of Higher Administration Studies (IESA) in Caracas. He then returned to the state of Vargas where he was part of diverse social and political initiatives. When he was 26, he joined a group headed by Leopoldo López, who founded the Voluntad Popular (VP) Party. Guaidó was a coordinator for VP in Vargas and served as an alternate representative in the National Assembly from 2010 to 2015. He was then elected as representative in 2015. As a legislator, he visited a disputed zone between Venezuela and Guyana that dates back to 1966. 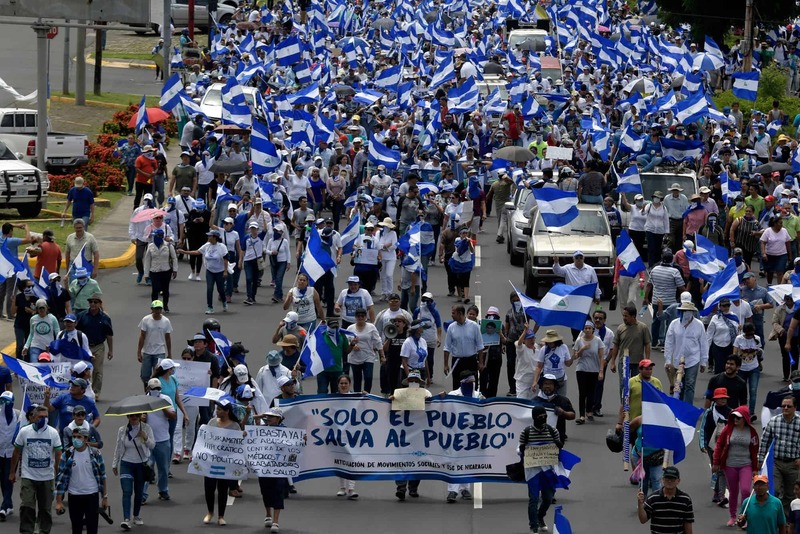 He also took part in the hunger strike to pressure the National Electoral Council (CNE), which was controlled by Chávez loyalists, to set a date for the parliamentary elections that the opposition eventually won on Dec. 6, 2015. During the protests against Maduro in 2017, where police killed more than 130 protesters, Guaidó was injured in the neck and back by riot guns fired by the National Guard. He claims he still has some of these projectiles lodged in his body. Around that time, Guaidó and his wife, Fabiana Rosales, 26, had a daughter. Miranda Eugenia Guaidó was born on May 3, 2017, in the middle of strong antigovernment protests. Guaidó had gone mostly unnoticed until Jan. 5, 2019, when he assumed the presidency of the National Assembly, which was mostly made up of Maduro’s opposition after the 2015 elections. Guaidó rose to that position thanks to an internal agreement among the opposition, where each party would take turns holding the presidency. In 2019, it was VP’s turn and the party picked Guaidó. Guaidó is said to be the protégé of Leopoldo López, the jailed politician and founder of VP who headed the opposition since Chávez became president. On Jan. 13 Guaidó was detained by intelligence officers in a confrontation that was caught on video. He was in custody for over two hours and then released. 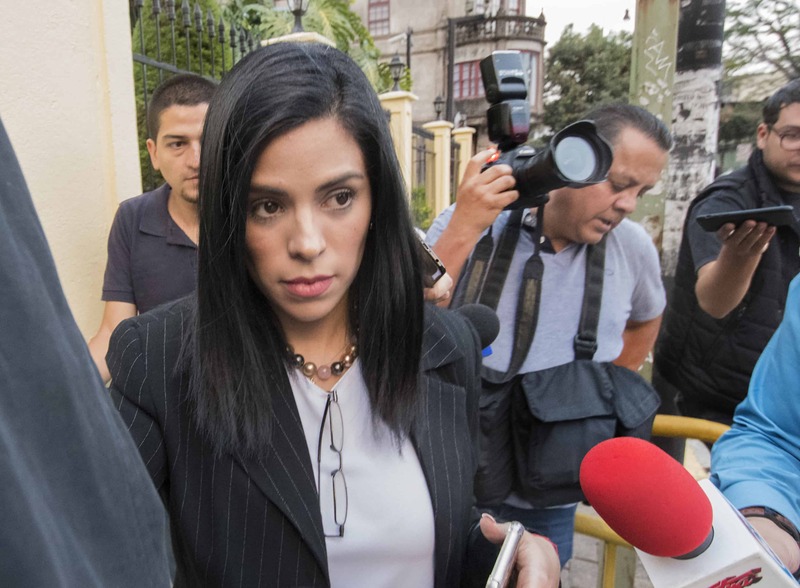 It was a confusing process that the Minister of Communication, Jorge Rodriguez, later described as a “unilateral action” taken only by the forces involved. Days before, on Jan. 10, Guaidó announced that he assumed Maduro was a “usurper of the presidency” because the 2018 elections where he was reelected were illegal and illegitimate. He claimed this was due to a lack of guarantees, the arrest and detention of candidates and the outlawing of opposing political parties. Marjuli Matheus is a Venezuelan journalist and editor with more than 15 years of experience. She’s the mother of Lucy and daughter of Marlene and Julio — which is where her unique name comes from. Matheus has a strong conviction for democracy, she’s passionate about journalism and defending human rights and civil liberties. She loves the climate in Caracas and the hills of El Ávila. She works with the Mexican Magazine Proces and CONNECTAS.org. She’s an ambassador for Chicas Poderosas in Venzeula and co-author of “La Neolengua del poder en Venezuela,” available on Amazon. You can follow her on Twitter, Instagram and Facebook.